. 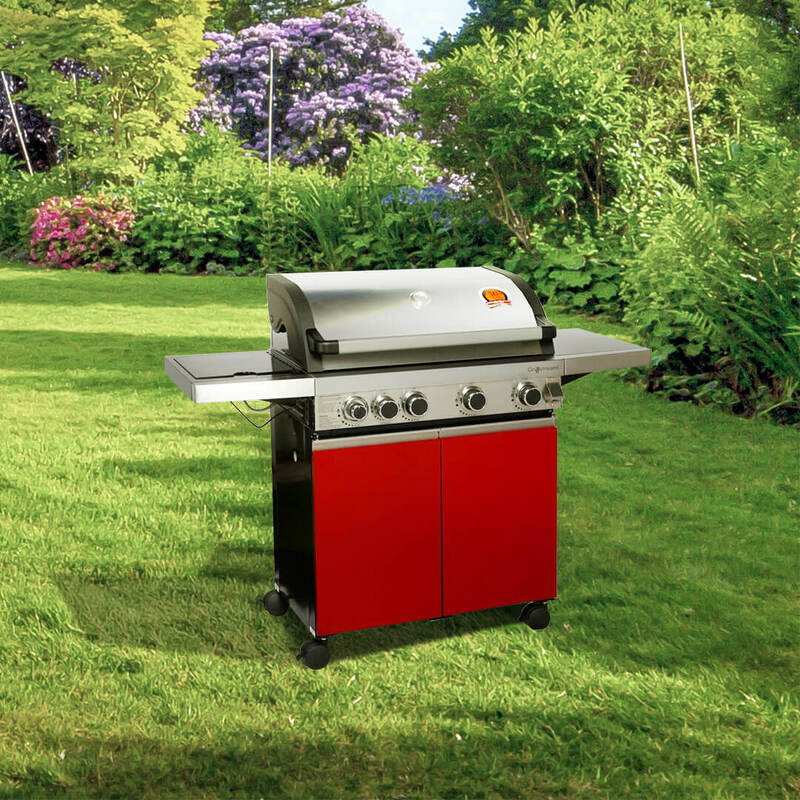 Enhance your barbecue experience with a grillstream barbecue . 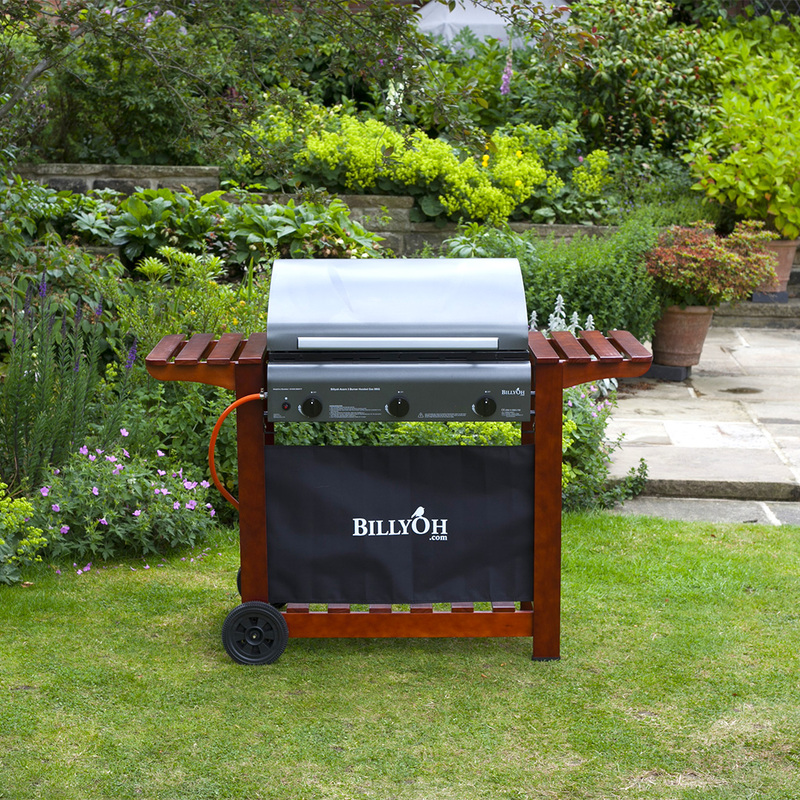 Featuring clever and forward thinking grillstream technology, the billyoh prestige gourmet 4 burner hooded gas bbq will revolutionise the way that you barbecue food and cook outdoors. The grillstream technology ensures that no fat or oil falls into the flame, making sure that you don t have any flare ups or inconsistent flames, making burnt barbecue food with a raw centre is a thing of the past. . improve the taste of your food . The prestige gourmet uses unique u shaped grids to stream the fat away from your food and then infuses it back into your food. This means that any moisture lost by the food gets cooked back into it, keeping your meat juicy and tender. Despite this clever, new technology, your food will still have well loved barbecue taste and texture that everybody craves when cooking food on a barbecue. Make cold barbecue food a distant memory . 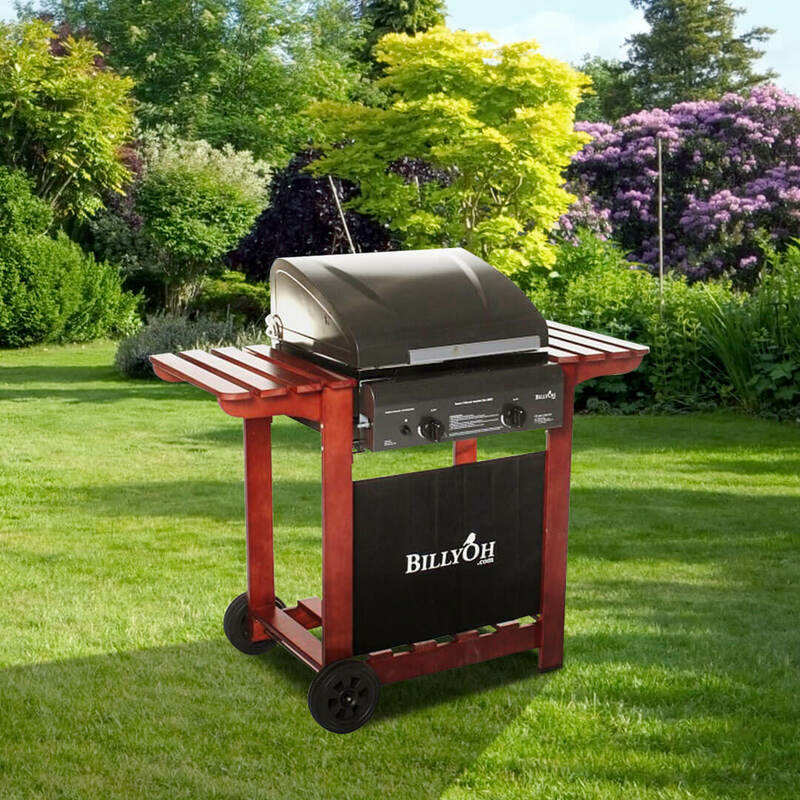 Another great feature of this billyoh prestige gourmet gas barbecue is the fact that it comes with a side burner and warming rack. The warming rack locks in the warmth of your food once you ve taken it off the grill, keeping it tasting great. 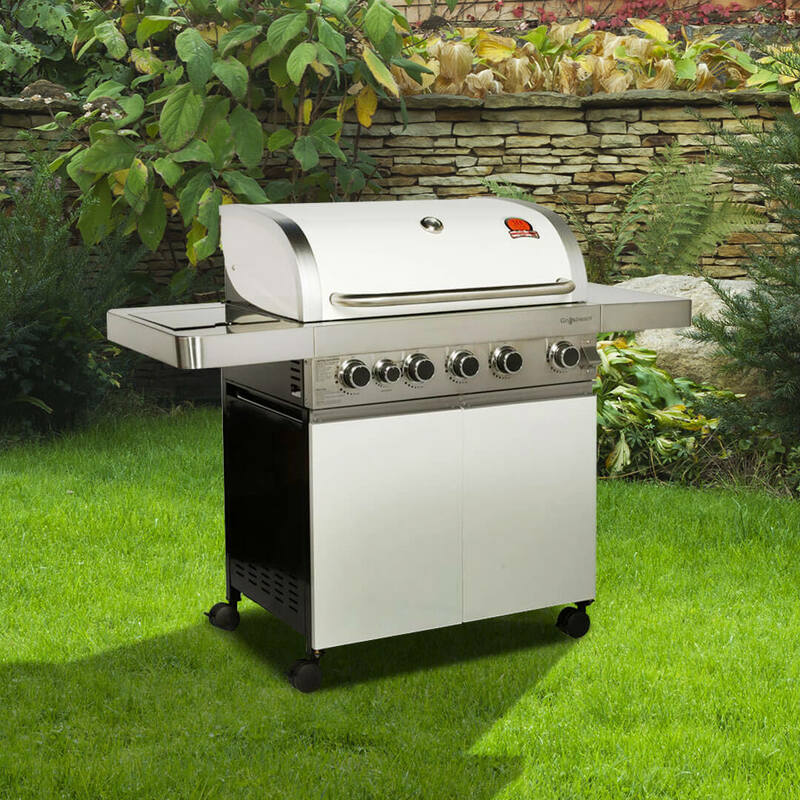 The side burner is ideal if you like to add sides and sauces to your barbecue food without having to go inside to fry or cook in your kitchen. The side burner is separate from the main grill, so the flavours of the foods won t get mixed together perfect if you don t like the taste of onions and mushrooms. . .